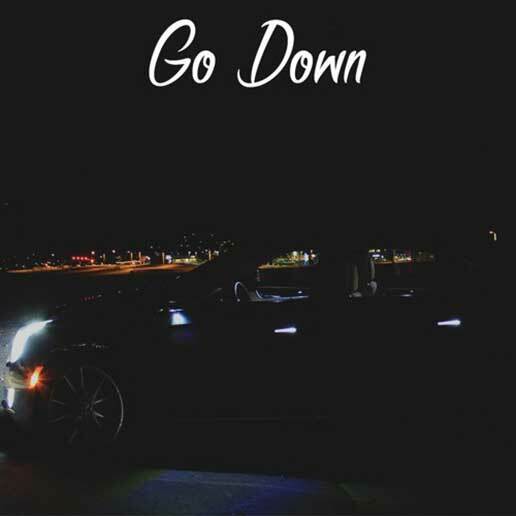 After his latest release As A Youngin being played on 50+ college stations and covered on a multitude of music blogs and sites, MysteryCipher is back with his new release Go Down, a soothing vibe that incorporates his signature smooth sounding vocals over a laid back Studbeats track. Video: Esh & Arc "Disposable Lovers"
Emcee/Producer duo, Esh & Arc are back with a new video for Disposable Lovers. The video, directed by Matt Watkins, showcases Esh & Arc as their alter ego, The Turtlenecks, performing in front of a 60’s-esque staging with matching white turtleneck outfits. Disposable Lovers is off Esh & Arc’s recent full length album, Death Doesn’t Want You which is now available on AR Classic Records. 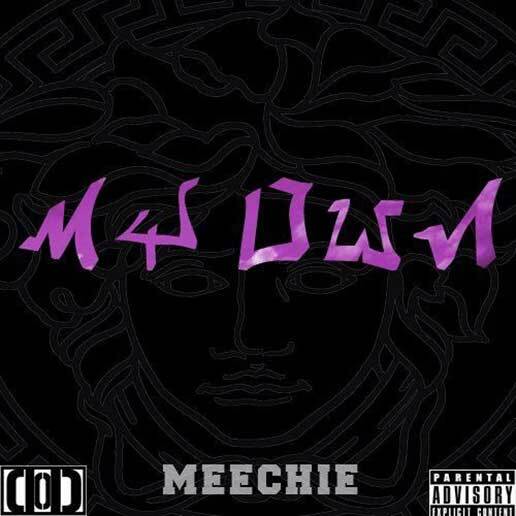 Let's give it up for Boston native, Meechie and his new single Never off the My Own project featuring production from Sean Bentley, SnowGod, Jaibe Bliss and more. 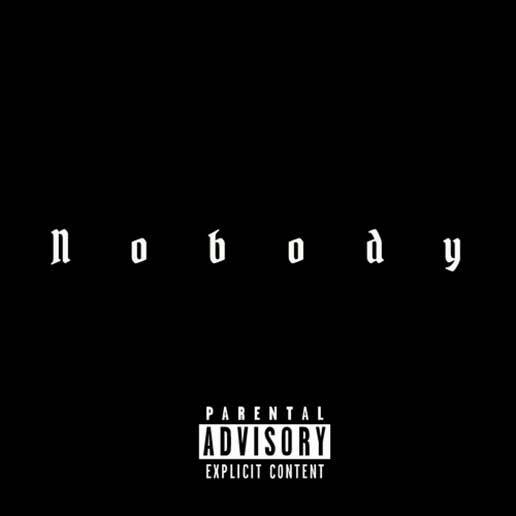 Brockton's Tyler Rose hits us up with his chilled out, dark record Nobody. For only making music for 3 years he sounds very professional and promising.